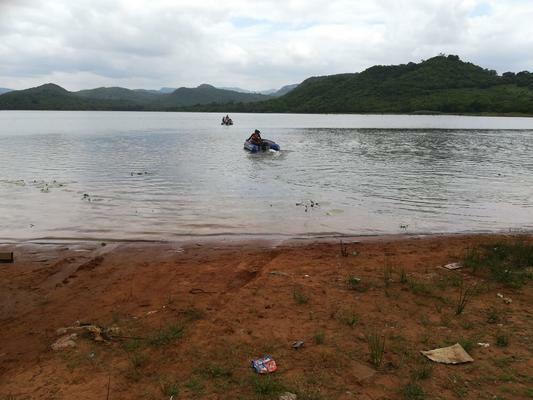 The 11-year-old with friends washing clothes at the Damani Dam on Saturday afternoon when a crocodile suddenly emerged from the water and attacked him. 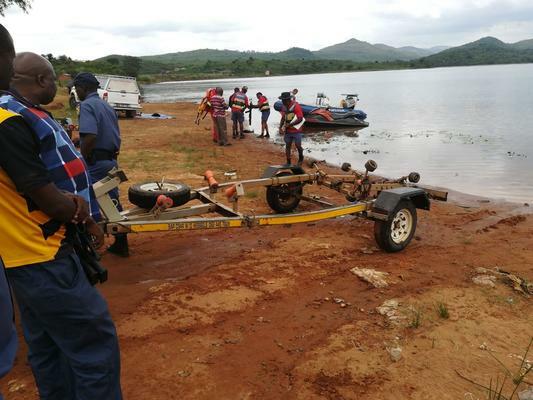 An 11-year-old boy is still missing after he was taken by a crocodile at the Damani Dam near Thohoyandou, Limpopo police said on Sunday. Kundani Daswa, from Khubvi outside Thohoyandou, was with his friends washing clothes at the “crocodile infested” Damani Dam at about 4pm on Saturday afternoon when a crocodile suddenly emerged from the water and attacked him, Colonel Moatshe Ngoepe said. Police were informed and a search and rescue team was immediately activated. The search continued and was adjourned when it became dark. The search resumed on Sunday morning. “Parents are urged to look after their children and at all times caution them against frequenting hazardous places, such as crocodile infested rivers and dams,” Ngoepe said.